The holy Eucharist completes Christian initiation. Those who have been raised to the dignity of the royal priesthood by Baptism and configured more deeply to Christ by Confirmation participate with the whole community in the Lord’s own sacrifice by means of the Eucharist. At the Last Supper, on the night he was betrayed, our Savior instituted the Eucharistic sacrifice of his Body and Blood. This he did in order to perpetuate the sacrifice of the cross throughout the ages until he should come again, and so to entrust to his beloved Spouse, the Church, a memorial of his death and resurrection: a sacrament of love, a sign of unity, a bond of charity, a Paschal banquet ‘in which Christ is consumed, the mind is filled with grace, and a pledge of future glory is given to us. 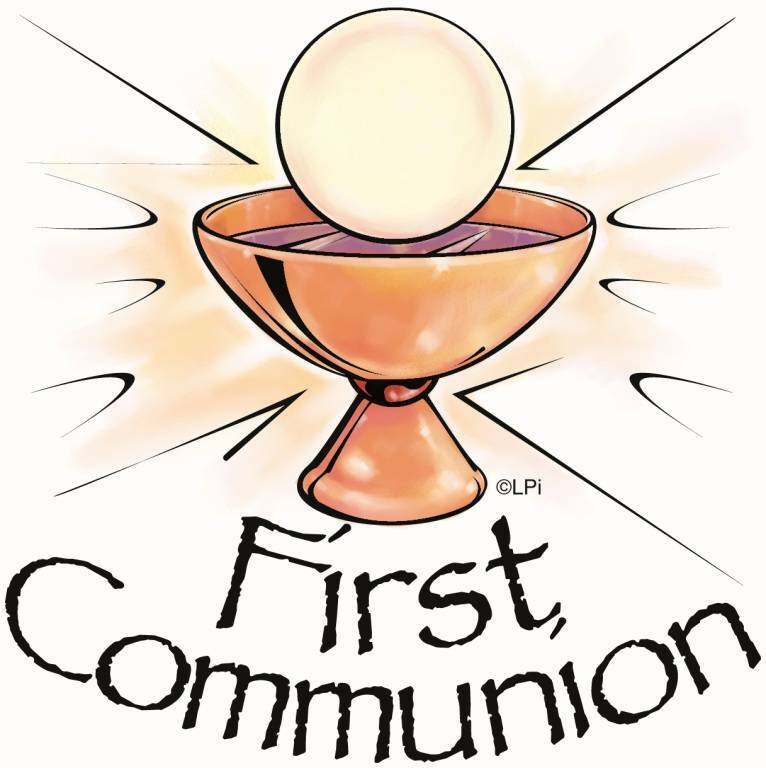 Saint John Paul II Parish’s First Eucharist Formation occurs during the Fall and Winter time frames, and then concludes in the Spring with the candidates making their First Communion.